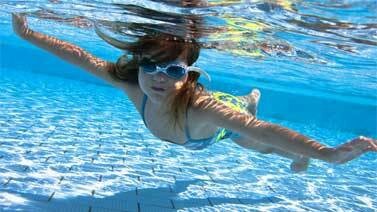 An exclusive aqua fitness class on an aqua trampoline to develop stamina and tone legs and buttock muscles. 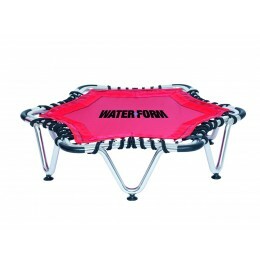 An energetic and physical class, Jump by Waterform offers a particularly efficient session in terms of both cardio and body toning. Quads and glutes are targeted, but so are abdominal muscles, since users have to keep their stomach tight to jump correctly and keep their balance.